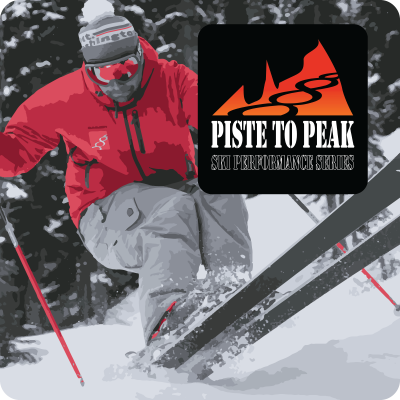 P2P1 is the foundation video for the instructional series explaining the fundamentals of ski technique. Available as a digital download or internet streaming in your ‘Science friction Club’ membership portal. 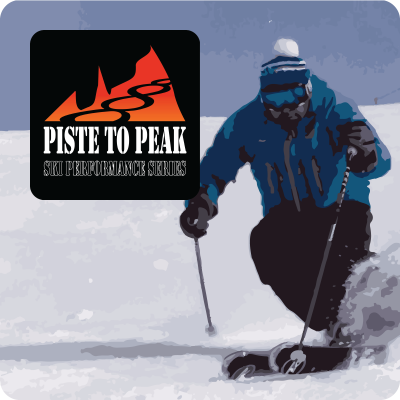 P2P2 ski instructional video focuses on terrain adaptation in a variety of conditions. Available as a digital download or internet streaming in your ‘Science friction Club’ membership portal. 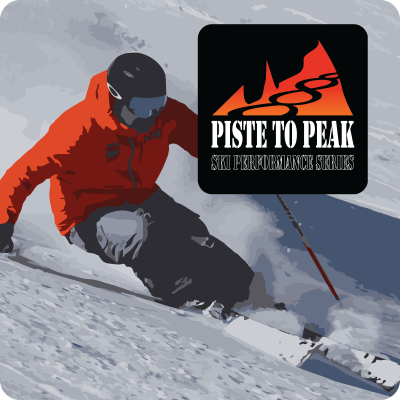 P2P3 focuses on laying your skis over and carving up the perfect piste. Available as a digital download or internet streaming in your ‘Science Friction Club’ membership portal.